Do your kids love to help prepare for Thanksgiving dinner? Why not get them in on the decorations and table decor! 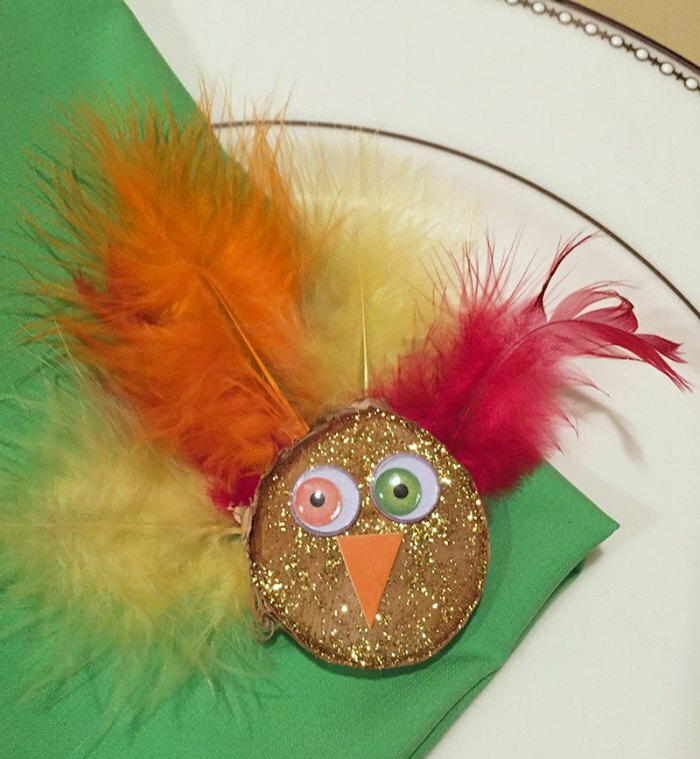 Becca from CraftCreateCalm is joining us today and sharing her Glitter Turkey Craft that are simple enough for preschoolers to make and interesting enough to keep grade-schoolers entertained. I know my kids enjoy spending the weeks leading up to the big family dinner making crafts that can be included in our fall table décor. 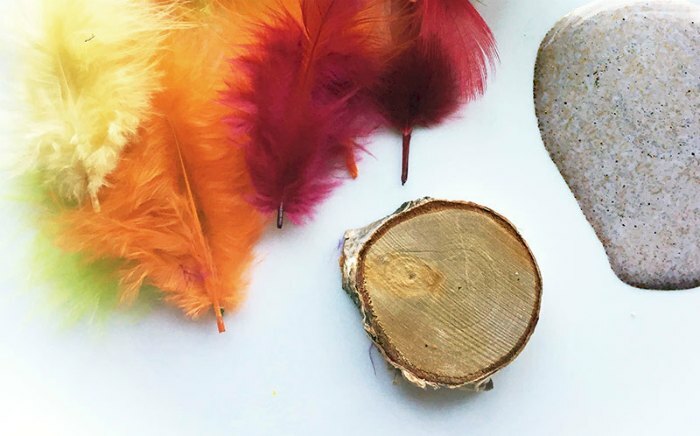 This year we’re making a simple Glitter Turkey craft that can be kept on display with our fall mantel decorations until they make their big debut on our Thanksgiving Day tablescape. 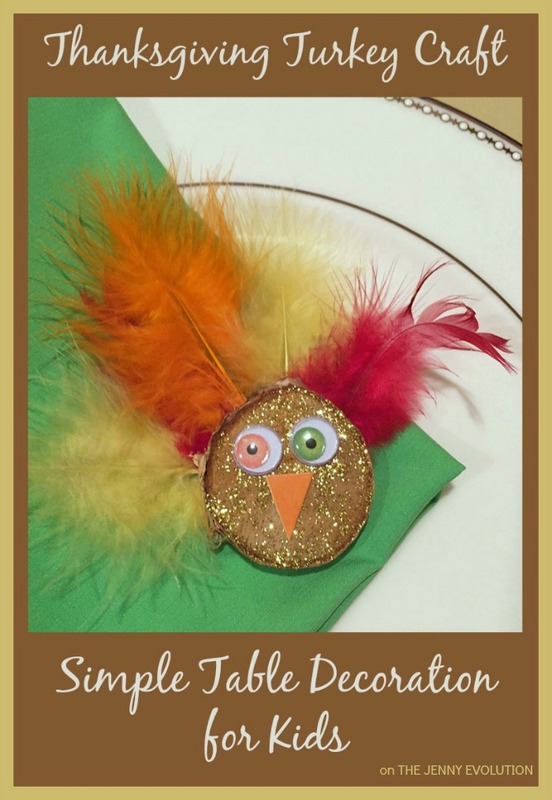 Kids will love to see their Glitter Turkey sparkling on the Thanksgiving table, or tucked into your seasonal mantel! 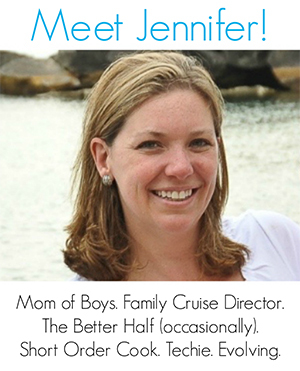 About Rebecca: CraftCreateCalm is Rebecca’s journey towards creating a family life that feels less stressful. 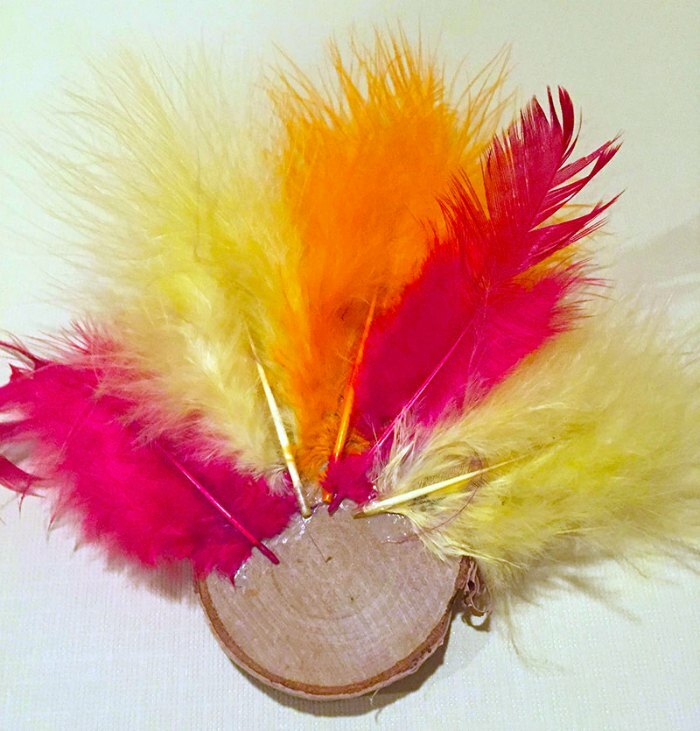 You’ll find all kinds of crafts for both kids and adults, at home learning activities to grow your child’s mind, tips to fill your home with order and beauty, aromatherapy to fill your body with relaxation, and a few extras for inspiration. You can read more from Rebecca on CraftCreateCalm.